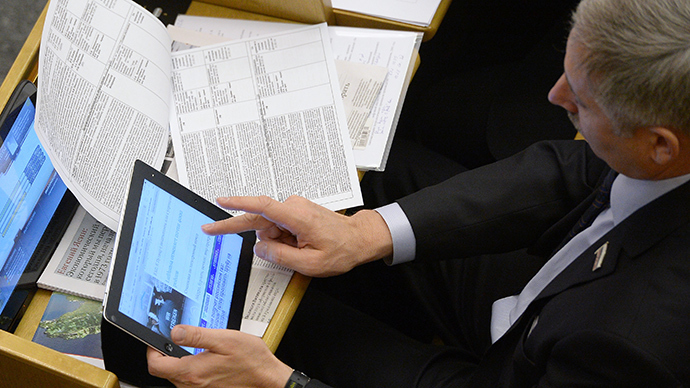 State Duma MPs have begun work on a professional social network that would unite about quarter of a million Russian legislators of all levels as well as specially invited experts. One of the backers, Deputy Lower House Speaker Igor Lebedev told reporters that in his view deputies all over the country needed greater consolidation and the social network, named “Parliamentary Portal” would help to achieve it. “The complexity of the current political agenda needs a cooperation of professionals. The new social network is, in essence, a tool used to find operative solutions for serious problems,” the Izvestia daily quoted the lawmaker as saying. The current plan is to open the professional social network web-site portal.parliament.gov.ru and allow federal, regional, and municipal deputies to create accounts there. The lawmakers can also send invitations to experts in law, political science or the economy so they could open their own accounts. 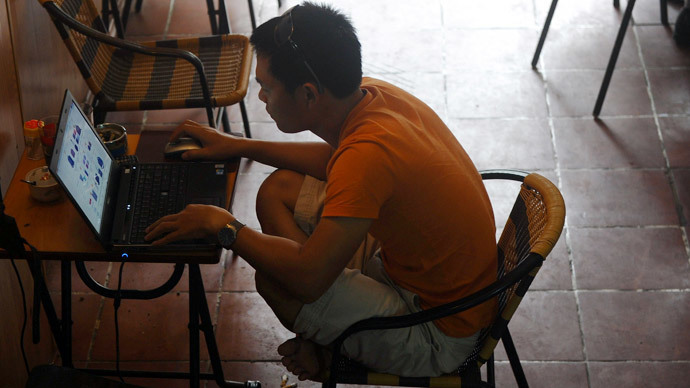 The general public will be able to read what’s in the Parliamentary Portal and can share selected post in other social networks to discuss the topics. Deputies who lose their seat at an election will automatically have their access terminated, but the records of their previous initiatives and votes would remain. 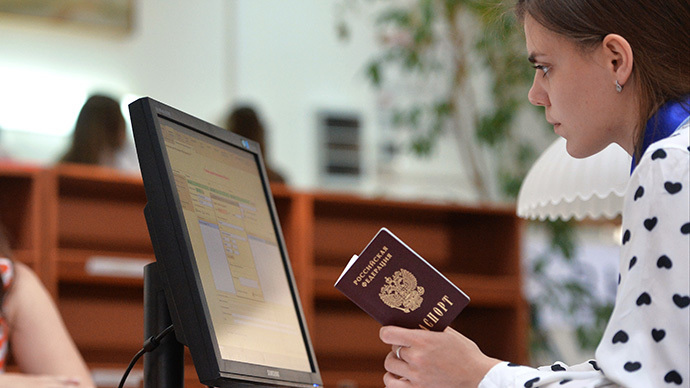 Currently, the specialists who are creating the portal are sending details to all municipal legislatures in Russia and also taking steps against duplication or fake accounts. The authors stressed the importance of their creation for grassroots politicians as major figures in the federal bodies were already well represented on the internet and in the existing social networks and blogging platforms. The sponsors also point out that the consolidated stance of numerous regional politicians and experts could greatly improve the quality of bills proposed by the parliament. Regional lawmakers welcomed the innovation. Aleksandr Dvoinykh of the Moscow Region Duma said that the media had become too segmented and was losing ground as a place for really broad political discussions. Many Russian politicians are actively using social networks in their work and even become famous for it, like Dmitry Rogozin who promoted himself through ironic and sharp Tweeter posts when working as Russia’s envoy to NATO, and eventually was appointed Deputy Prime Minister in charge of the defense industry. Prime Minister Dmitry Medvedev, known for his fondness of technology and gadgets has decided that one Twitter account is not enough and registered two separate ones – for official statements and for personal use. The idea of an official state-sponsored social network for lawmakers comes against a background of conflict between the Russian authorities and major western-based platforms. 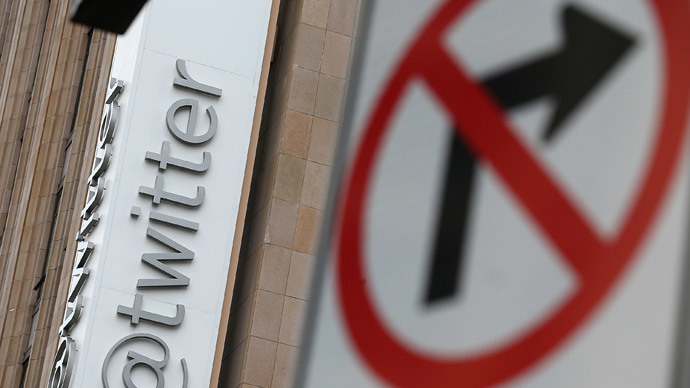 Politicians and officials have threatened companies like Twitter with blocking over their failure or refusal to comply with the latest Russian information laws. 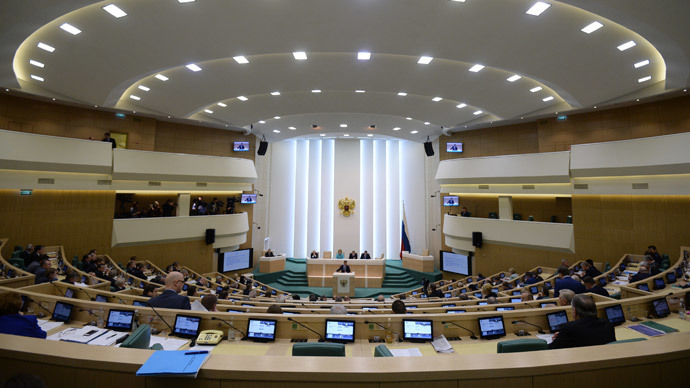 Earlier this month the State Duma passed a bill ordering all personal data of Russian users to be stored on servers that are physically located on Russian territory.